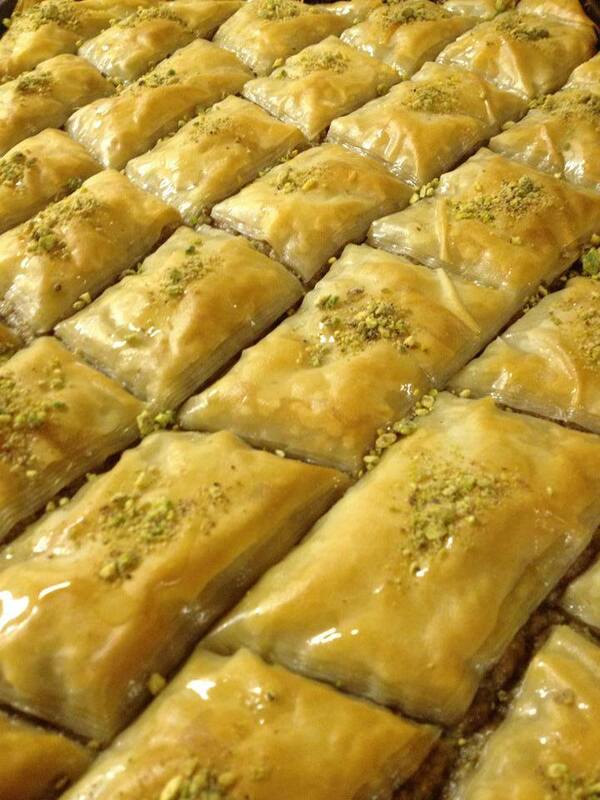 Taste Of Egypt is a family owned restaurant specializing in Mediterranean cuisine. The restaurant also features foods from around the world. Come and enjoy an exotic dining experience with beautiful decor, Arabian music and delicious flavourful cuisine. Chef Ehab serves fresh, high quality, local food. There is something for everyone on the menu including the kids. Our extensive menu includes items such as seafood, falafel, kebabs, stir fry, pad thai, burgers and lamb. We also have a large variety of vegan, vegetarian and gluten sensitive options. 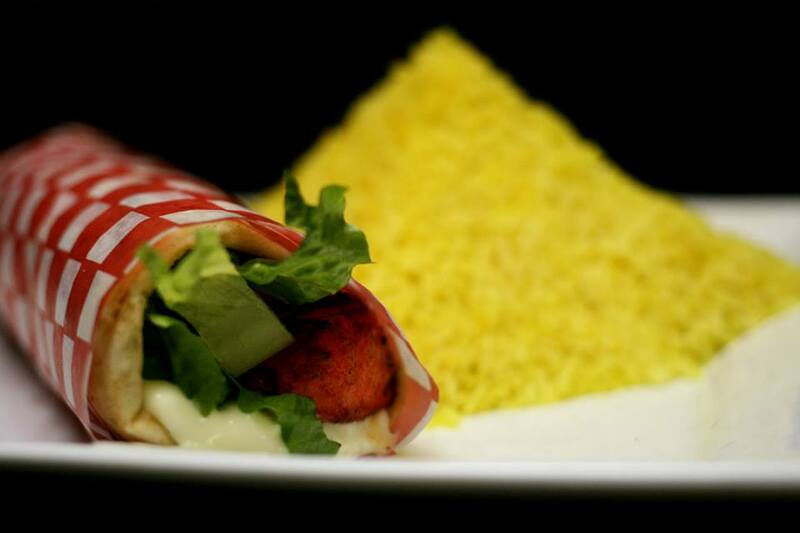 If you are looking for halal food, we are the only halal restaurant in Saint John. You can enjoy our cuisine in our beautiful dining room, in the comfort of your own home or in a conference room. 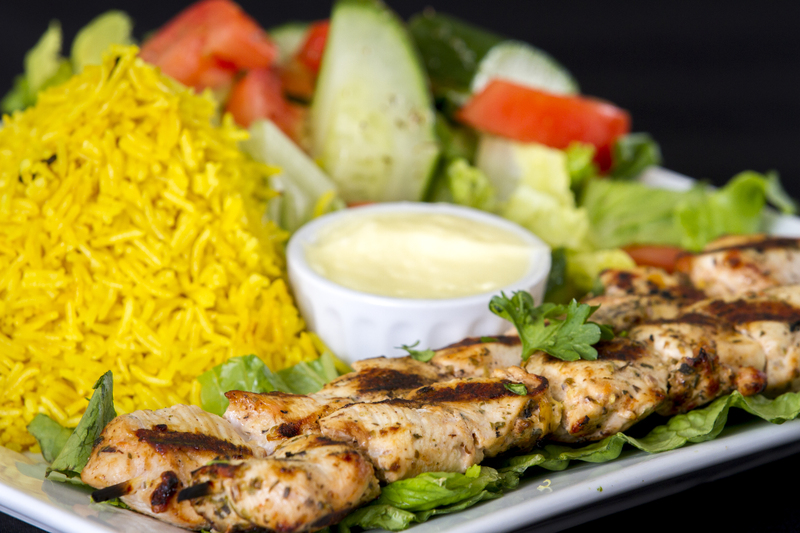 Taste Of Egypt offers a convenient dine-in, take-out, delivery or catering experience. and was happy to open up something new and exciting in her city, Saint John. Come in and enjoy a new cultural experience! Just before Christmas, my daughter and grand daughter suggested that we go to your restaurant for our annual Christmas meal. People who think eating healthy is boring, should try the food here. It is phenomenal! My wife Margo and I come here often. We love it!